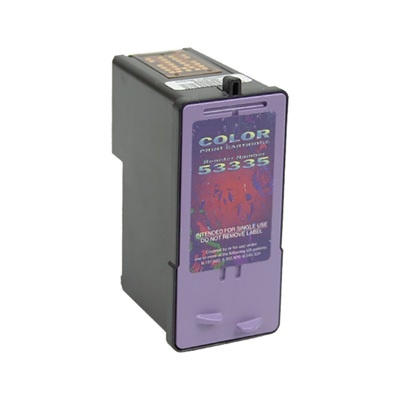 This color ink cartridge is compatible with the Primera Bravo Pro, Bravo Pro Xi, and Bravo XRP. 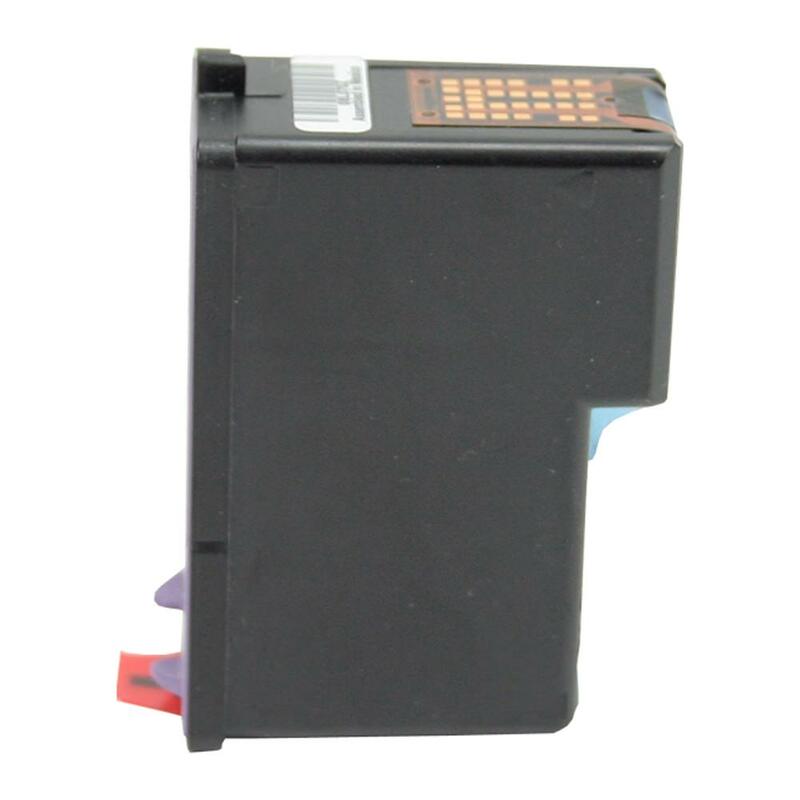 It can also be used as a high capacity cartridge in the Bravo SE. 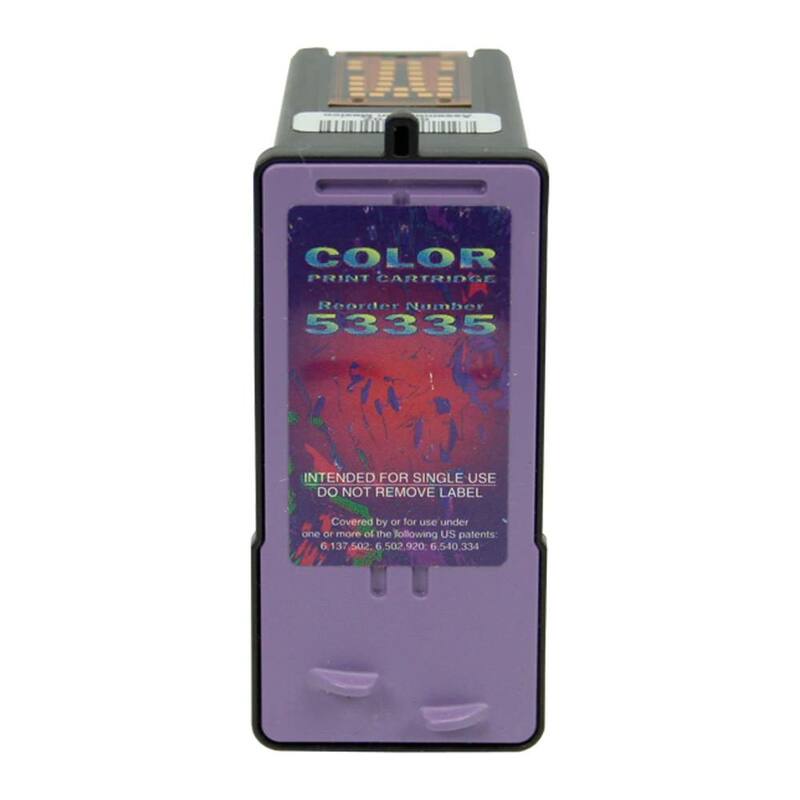 Color cartridge for the Primera Bravo Pro, Bravo Pro Xi, Bravo XRP, and Bravo SE Publishers and Autoprinters. Please Note: Bravo SE units sold before 06/2008 require updated firmware and drivers in order to use the high-capacity cartridge. Please visit the Primera KnowledgeBase for more information.